Bring on the warm sunshine, refreshing pools with great designs at natural pools australia, with the best swimming pool management companies around, fruity drinks, and fun outdoor parties! 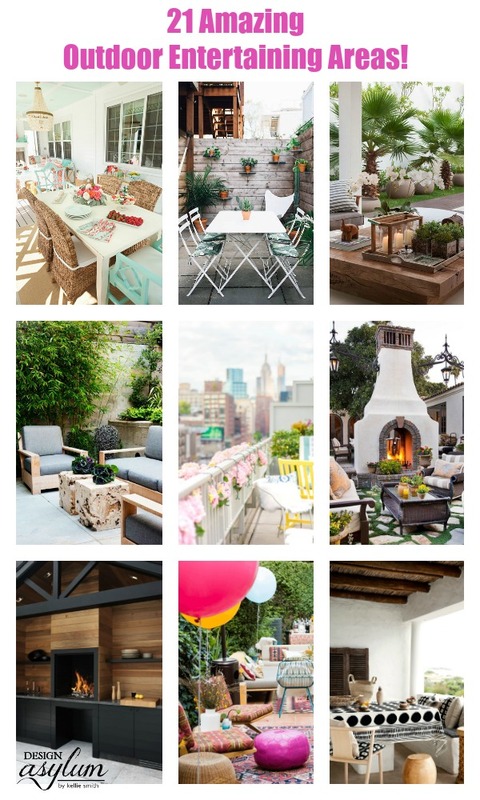 I’ve been drooling over all of the fabulous outdoor areas that I’ve seen on Pinterest, so I gathered a few of my favorites and wanted to share them with my peeps! I hope that you have a tasty cocktail in your hand, because we are taking this post outdoors. 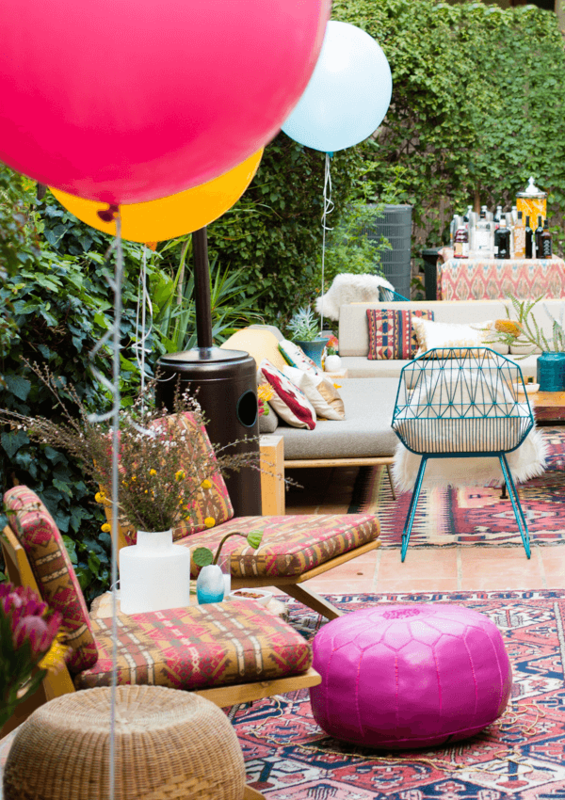 After reading this you, and I, will be ready to host or crash your next summer bash – in style of course! This Kitchen. Holy Crap. It is amazing. Simply amazing. 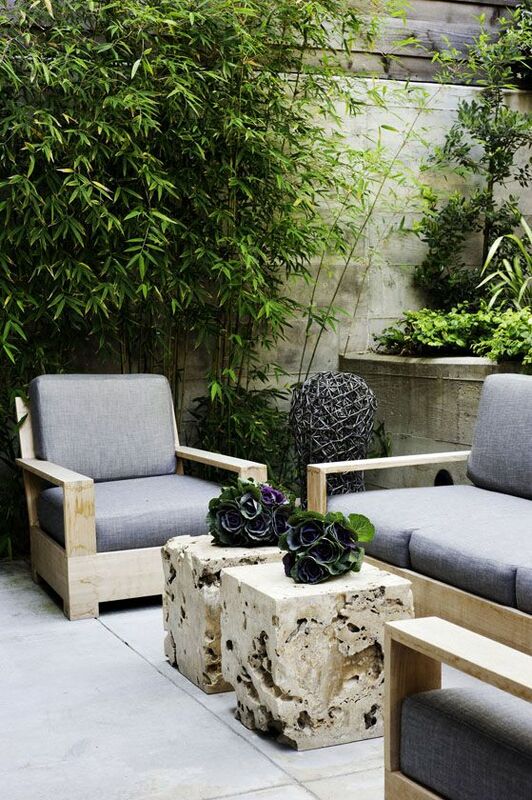 This sitting area is lovely. 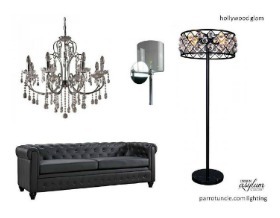 I appreciate it’s simple elegance and the “coffee table” is awesome! 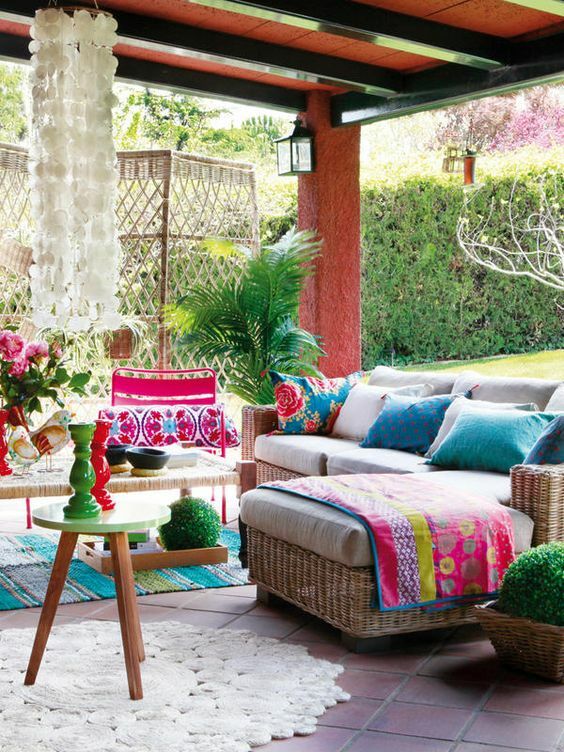 This colourful boho-inspired area is the perfect spot for summer relaxation! 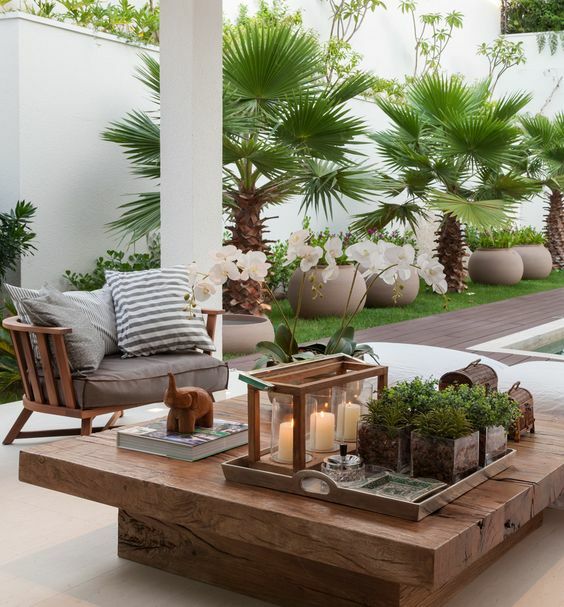 Talk about moving the indoors outside…this is an amazing outdoor space! 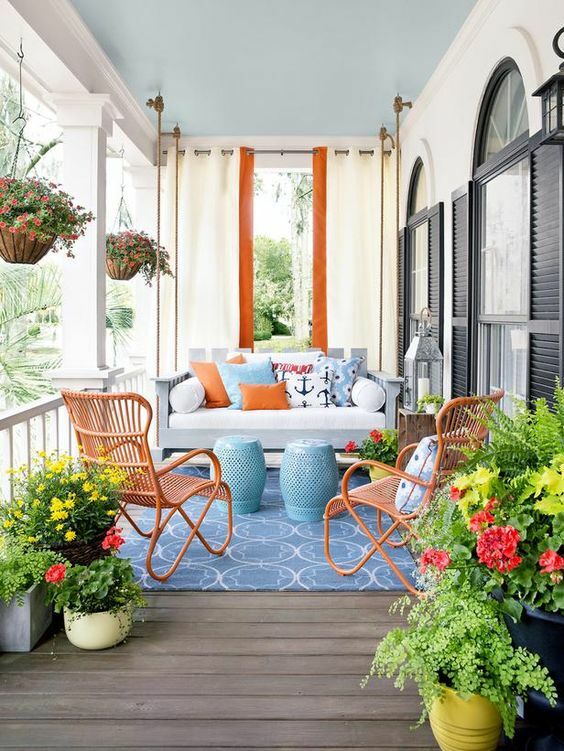 Who wouldn’t want to hang out on this colourful back porch? 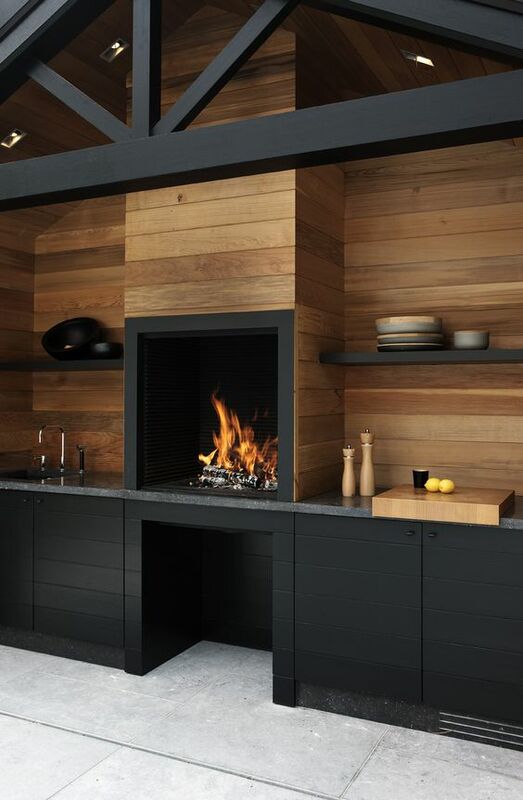 For those chilly nights, curling up by this fireplace would be dreamy! This lovely area was decorated perfectly for a baby shower. 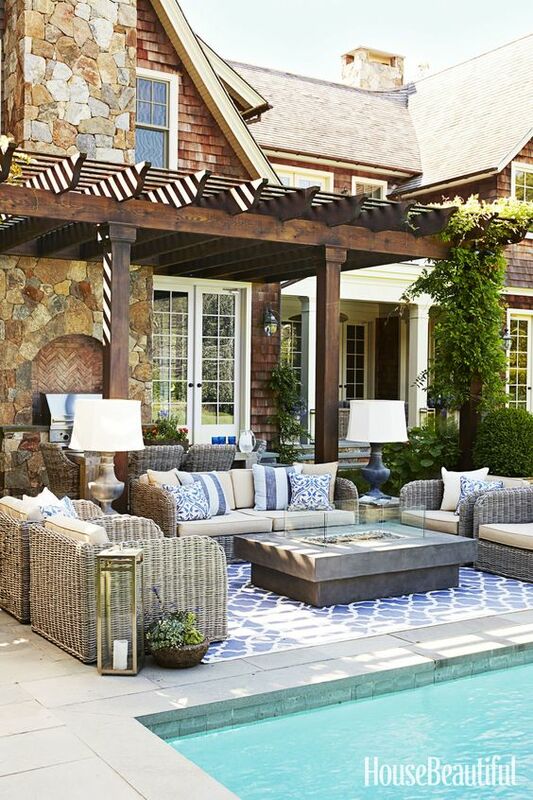 This is a great entertaining outdoor area! 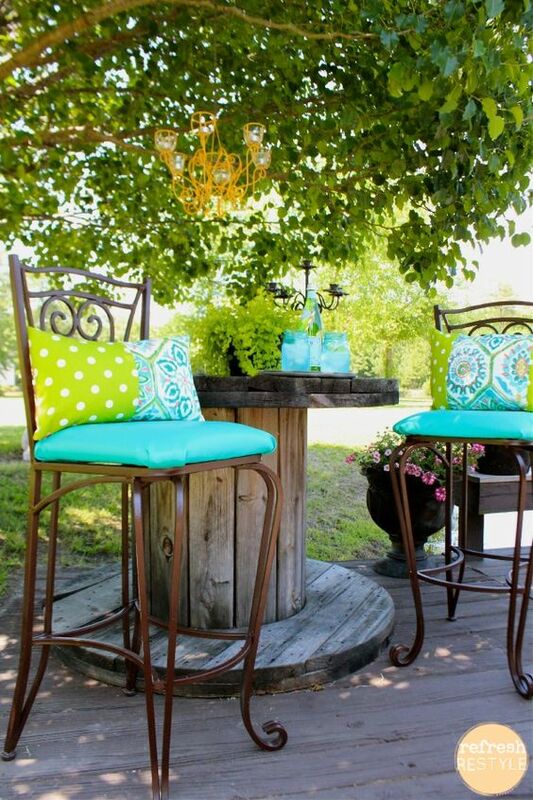 I love the pops of turquoise in this sitting area from Refresh Restyle! 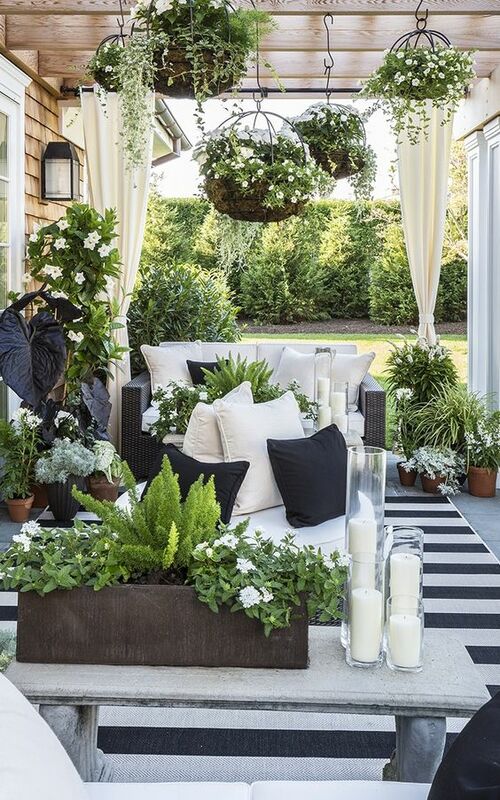 Weathered wicker + gray and white stripes! Love it! Yes, I will take this space all day long! Wow, someone has a green thumb! 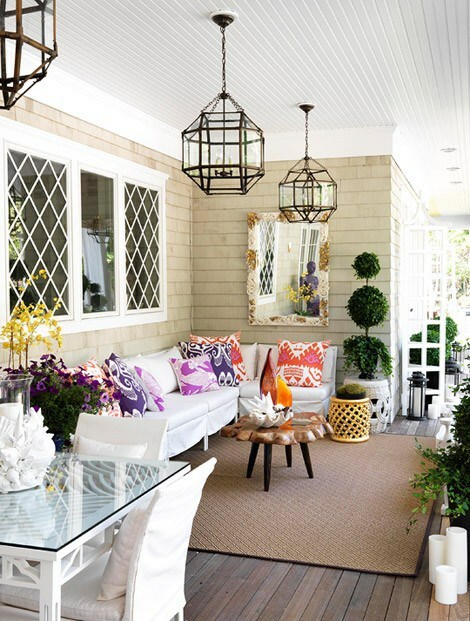 Of course a good, chic umbrella is necessary in an awesome outdoor entertaining area. 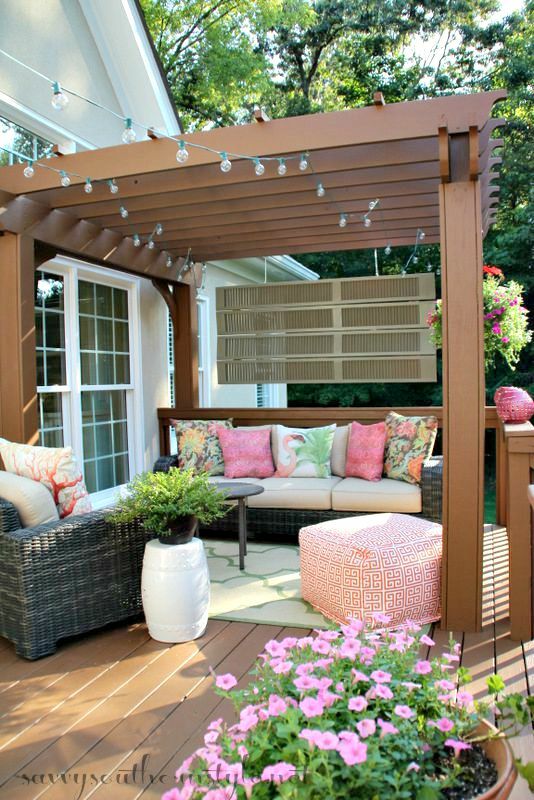 Kim with Savvy Southern Style made a new room on her deck by building a pergola and adding cushy furniture and accessories. Isn’t it all just amazing? 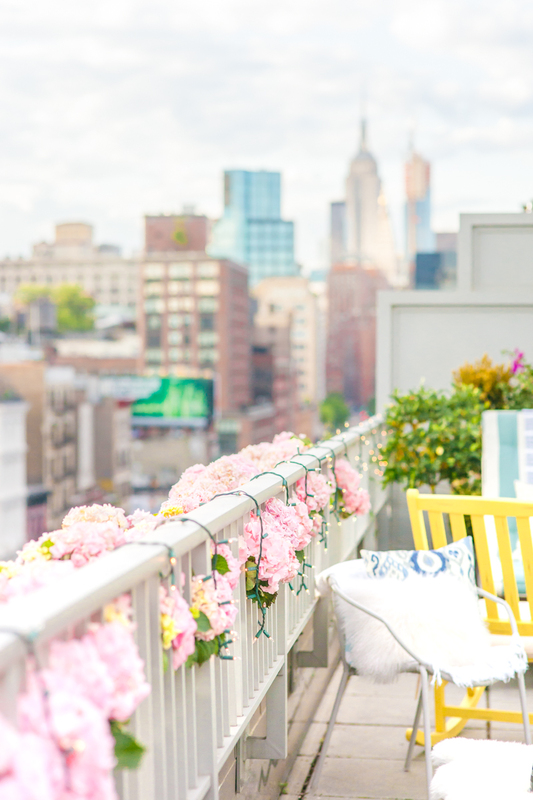 Sweet flowers + lights – what could be better? Oh yea, how about that view?! I can never get enough of a good pillow mix! 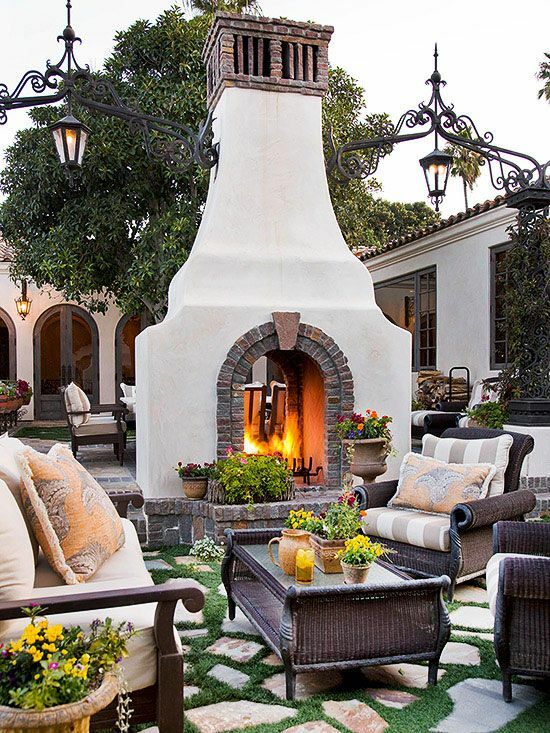 Love this tropical paradise of a backyard! 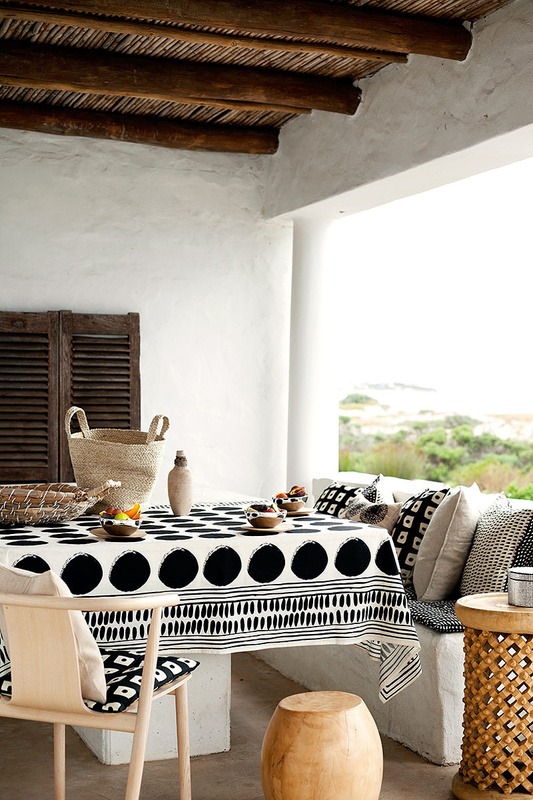 I love how this space looks casual and chic all at the same time. 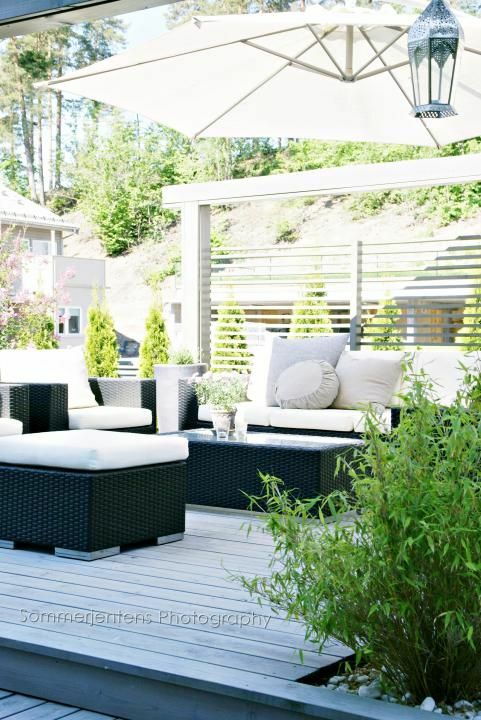 This comfortable patio furniture is super chic! I imagine that many long conversations and sits have been had out there. 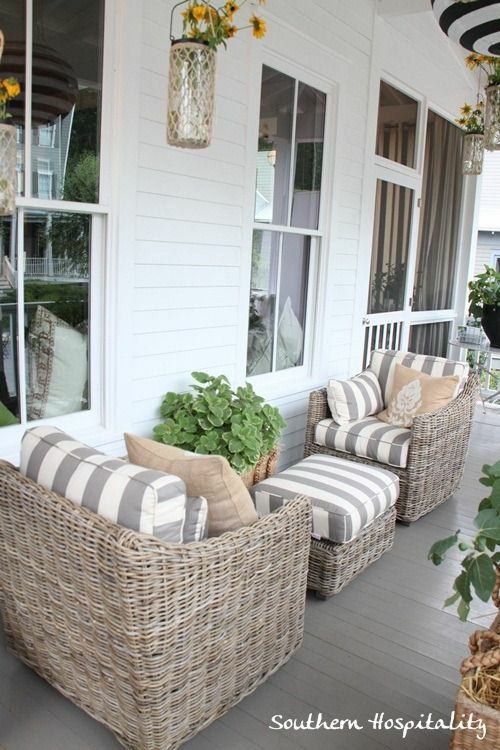 This front porch definitely has more than your average rocking chair on it. 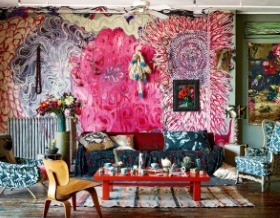 I love every single detail in this space! 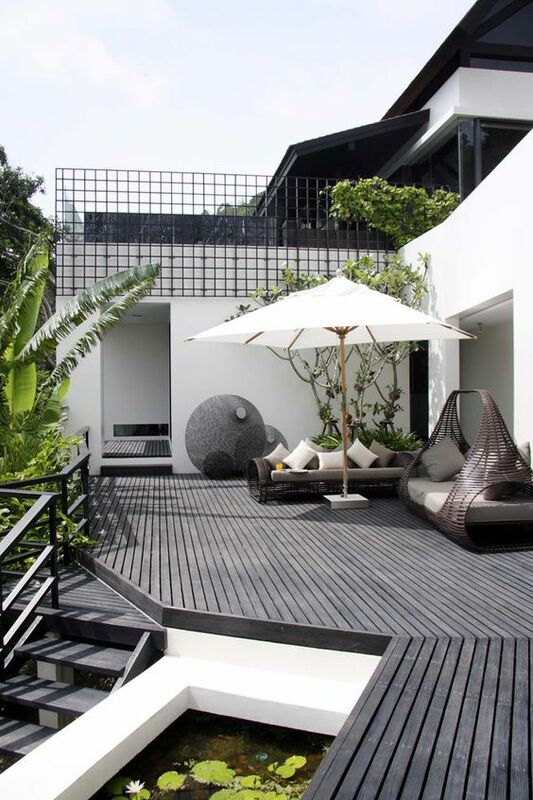 So what do you think about these amazing outdoor areas? Awesome, aren’t they? 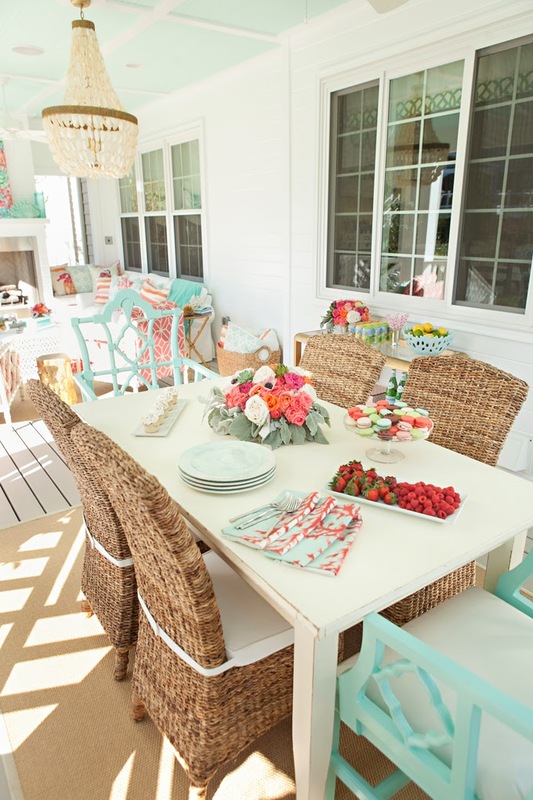 Wonderful outdoor patio gallery, love your blog. 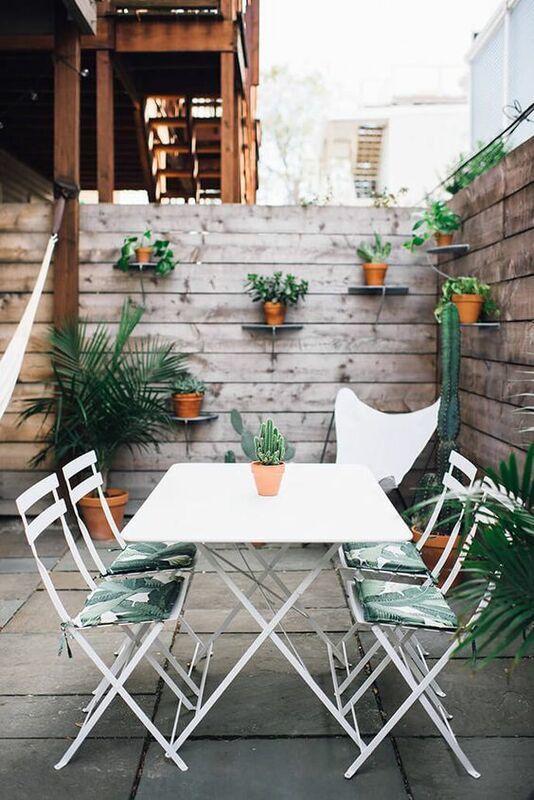 I love spending time in the patio during summer. 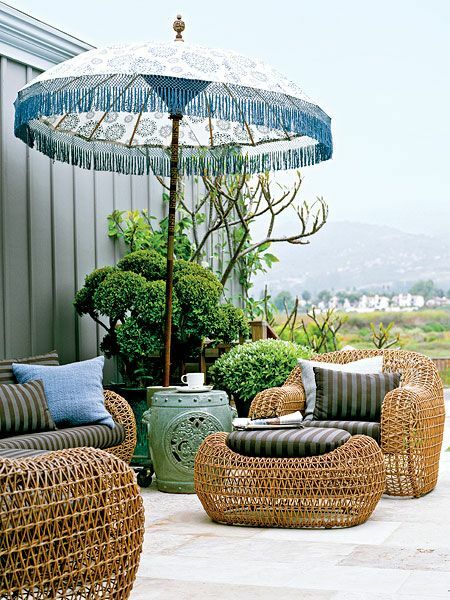 I am thinking of upgrading my patio area, wicker furniture is just in a very bad condition. 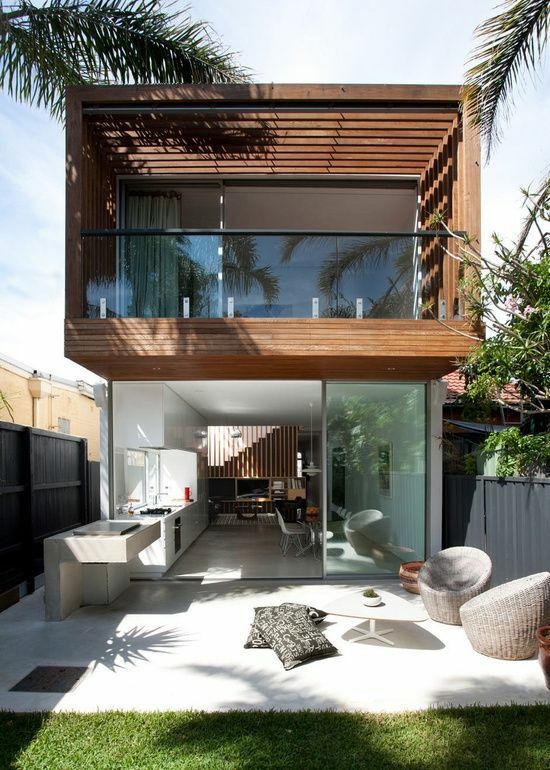 Love your gallery as well, these are some lavish outdoor landscapes only few can afford.